Create an exciting RPG adventure with the Tiny RPG Forest Assets Pack. This pixelated art pack comes with a 16×16 tileset for building levels and platforms. There are also objects that you can use for decorating the levels. 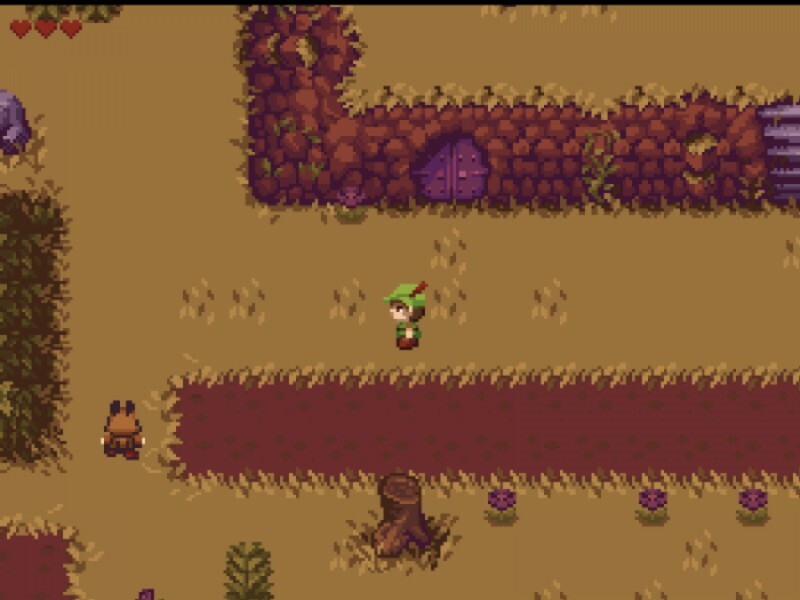 For characters, you can create an archer that can be animated in four directions and two animated enemies – treant and mole. Other animations included in the pack are waterfall, death, coins, and gems. There’s also a playable demo to see how the assets look like. Learn more about this pixel art pack here.